We are a family business with a dairy herd, arable crop and turkey farm. 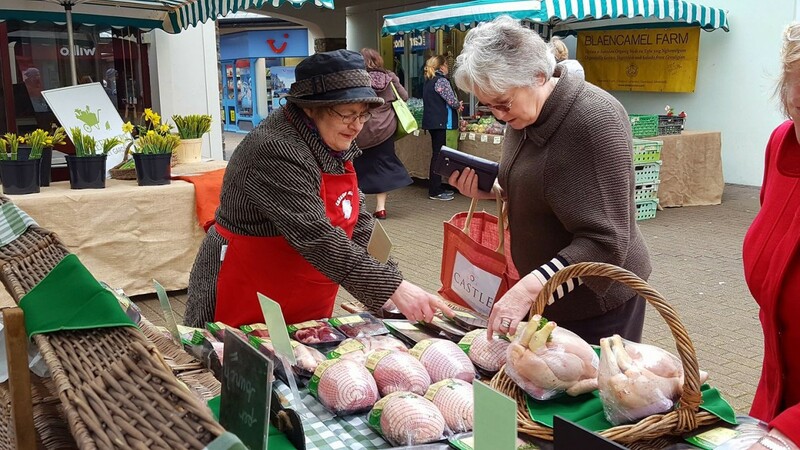 As all year round producers we supply butcher shops, attend Farmers’ Markets and supply the majority of leading catering butchers across Wales. 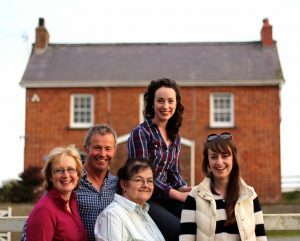 Celebrating sixty years of turkey rearing, Cuckoo Mill is run by three generations of the Davies family. We’d love to hear from you and take your Christmas order. 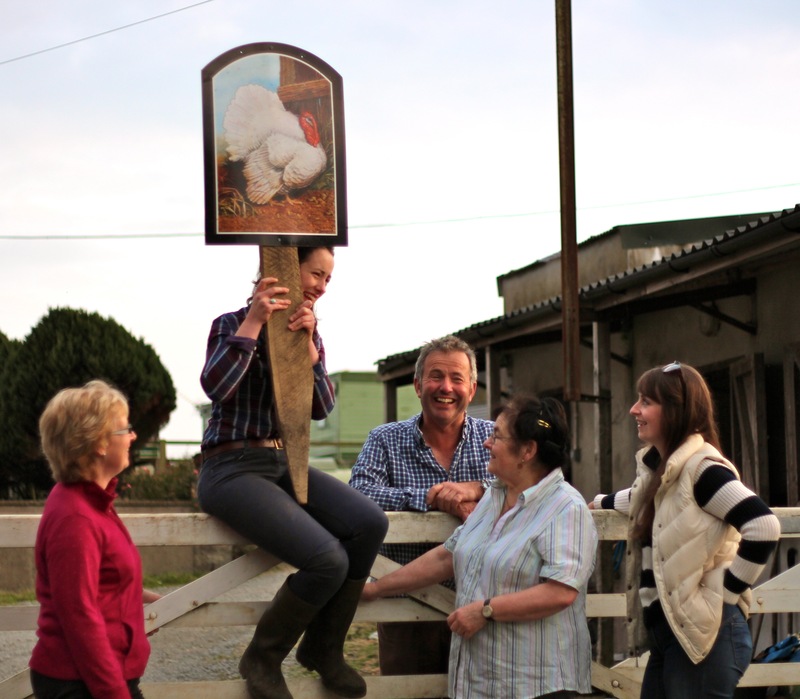 It’s not ‘just’ a Christmas turkey – it’s a Cuckoo Mill experience. 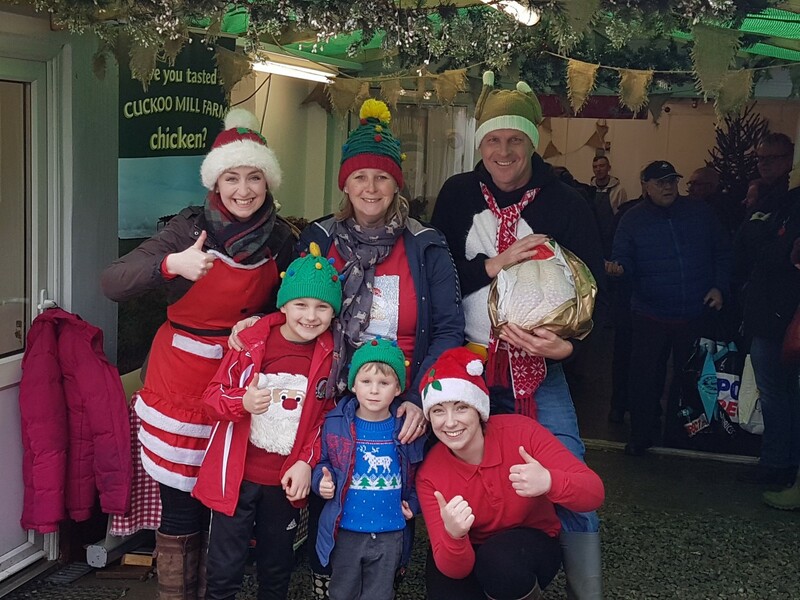 To find out what you can look forward to – visit our Christmas Turkeys page. 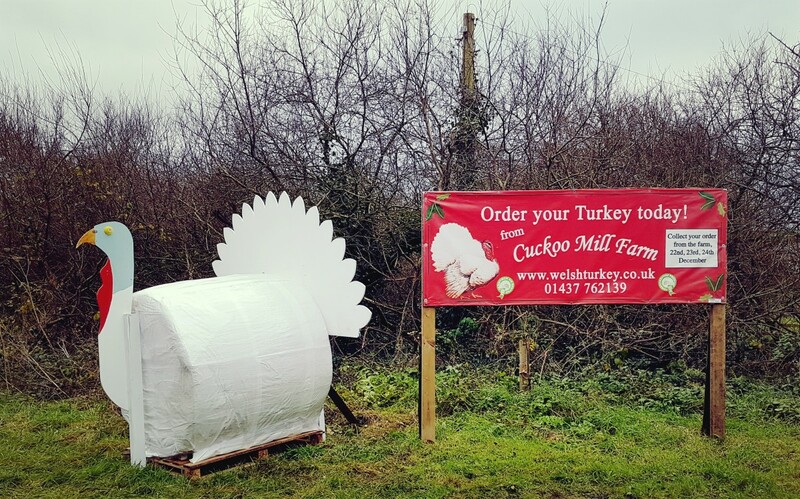 Order via telephone 01437 762139 or email info@welshturkey.co.uk to enquire. We look forward to welcoming you to our stall.